President Akufo-Addo yesterday launched a 7-year Coordinated Programme of Economic and Social Development Policies, with job creation taking centre stage. 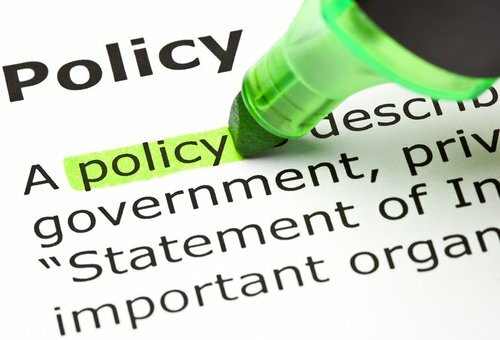 Going forward, government’s policy direction would be hinged on five pillars of growth and development, which are revitalization of the economy, transforming agriculture and industry, revamping of the economic and social infrastructure whiles strengthening social protection and inclusion and reforming delivery of public service institutions. The president, therefore, reiterated his government’s commitment to creating a self-confident and prosperous nation through the creative exploitation of human and natural resources. He said his administration would be operating within a democratic, open and fair society in which mutual trust and economic opportunities exist for all. That, he said, was informed by the need to establish a strong economy that creates opportunities, inspires people to start businesses, stimulates expansion of existing businesses, and ultimately leads to the creation of jobs, increased economic growth and higher incomes. According to President Akufo-Addo, an important pivot of government’s economic policy is effective fiscal policy management, which includes maintaining fiscal discipline by narrowing the public spending-revenue gap, reducing government borrowing and creating the fiscal space to reduce the vulnerabilities of the economy to shocks. He was of the belief that that would create favourable conditions for reducing interest rates to spur private sector investments, expansion and enhanced productivity. Additionally, the president stated that the industrial policy, under the outdoored policies, would provide direction to enhance the operational capacity of existing firms, and facilitate small business incubation as a way to promote the government’s ‘One District, One Factory’ initiative. “The industrial policy is to be supported by targeted provision of infrastructure to eliminate critical bottlenecks in the areas of roads, rail, aviation, water, sanitation, energy and distribute infrastructure fairly and comprehensively across the country,” he indicated. Government’s social policy regime, he claimed, is to invest in people by improving access and ensuring the provision of quality education, healthcare and affordable housing. “An integrated social policy regime will address the demands of the growing population, urbanization and social infrastructure needs. Appropriate policies for social protection and inclusion will be sustained to address the needs of the vulnerable, including specific investments in rural, coastal, Zongo and inner city communities,” he said. 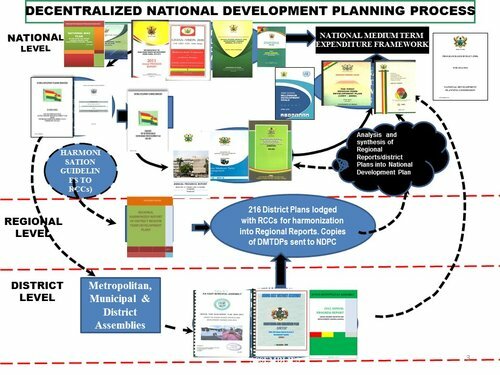 With the Coordinated Programme for Economic and Social Development Policies, entitled the “Agenda for Jobs: Creating Prosperity and Equal Opportunity for All,” President Akufo-Addo noted that the Ministries, Departments and Agencies (MDAs), as well as the Metropolitan, Municipal and District Assemblies (MMDAs), are to prepare their respective Medium-Term Development Strategies and Plans in response to, and for implementing the policies under the Agenda. “We will facilitate the private sector to develop its capacities and position itself to partner government in implementing key initiatives identified under the Agenda. Civil Society Organisations (CSOs) have the significant role of disseminating information on the Agenda, facilitating direct interventions at the community level and ensuring accountability in delivery,” he pointed out. The transformation of the Ghanaian economy, President Akufo-Addo noted, demands the establishment of a world-class labour force, adding that the Agenda proposes the development of a more and robust labour market data through operationalizing the Ghana Labour Market Information System (GLMIS), linking public service pay to productivity, making it more responsive to modern trends, introducing life-long skill training for workers and improving the work environment. “Government’s efforts will include improving the work environment, formalizing the informal sectors of the economy, resourcing and enhancing the workplace conditions of the Labour Department, Management Development and Productivity Institute, Fair Wages and Salaries Commission, the Public Services Commission, Office of the Head of Civil Service and Local Government Service, among others. Engagement with the trade unions would be intensified to facilitate productivity and harmonious industrial relations,” he added. President Akufo-Addo recalled that in his address to the United Nations General Assembly in New York last year, he reiterated that sustainable development of Africa must be predicated on technological innovation, research and development. 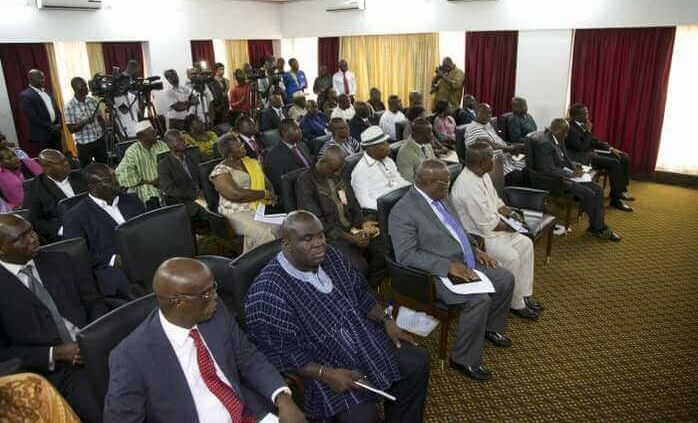 Acknowledging that Ghana has not paid due attention to research and development – which has hampered the development of innovation – the government, under the Agenda for Jobs, would as a matter of urgent policy, adequately resource the Council for Scientific and Industrial Research (CSIR) and its 13 affiliated institutes, as well as other national research institutes to lead the introduction of broad-based innovation and productivity incentives in the national economy. “It will strengthen further the link between research and industry, particularly the industrial associations and the institutions of research and learning,” he added.